Are you 64+? Do you assist someone with their insurance needs? 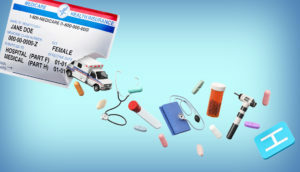 Want to know more about Medicare? Join in this informational class and have all your Medicare questions answered: Which plan is right for you? Who qualifies for Medicare? Sponsored by Senior LinkAge Line and Land of the Dancing Sky Area Agency on Aging. Is a change of housing in the future for you or a loved one? 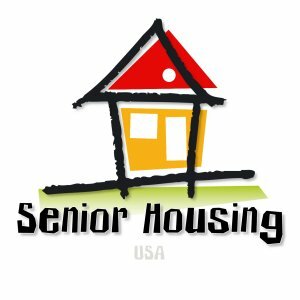 Learn about some of the choices in the Alexandria area (senior apartments, adult foster care facilities, assisted living facilities and 55+ housing communities). After a short informational session, board a Rainbow Rider bus and visit several senior housing sites. Handouts will be provided.